Seasoned airline executive Steven Greenway took the helm of WestJet’s ultra low-cost carrier Swoop less than a year ago, overseeing its launch and the subsequent growth of its route network. 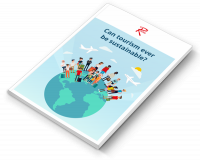 Ahead of his participation at Routes Americas 2019 in Québec City, he tells Routesonline why the airline is appealing to a new breed of Canadian travellers. When Swoop launched its inaugural flight from Hamilton to Abbotsford in July 2018, it promised to provide “a no-frills, lower-fare air travel option that will get more Canadians travelling”. And that desire of stimulating a new breed of travellers seems to be working. In its first months of operation, Swoop’s load factors were regularly above 95 percent, while many of its passengers have been first-time fliers. “We achieved load factors of 98 percent in August which was quite ridiculous,” says Greenway, the carrier’s president who has previously held leadership roles at the likes of Scoot and Peach Aviation. Swoop launched with five domestic destinations - Hamilton, Abbotsford, Edmonton, Winnipeg and Halifax - and has since added points in the US, Jamaica and Mexico to its network. It currently operates 18 routes, 12 of which are international. “I’ve been blown away by how many of our travellers have been first-time fliers,” adds Greenway. “It’s astounding given how developed the country is - some of these people are in their 50s and 60s. I think it is largely because it’s a price point they can afford. Although the budget model is well-established in other regions around the world, the no-frills sector is yet to really take off in Canada. The likes of Zoom, Canada 3000 and Jetsgo have come and gone and competition remains relatively low, with the big two of Air Canada and WestJet continuing to dominate. However, in addition to the launch of Swoop, start-up Jetlines is set to commence flight operations later this year and Flair is transitioning into a ULCC. Indigo Partners, the private equity firm behind US carrier Frontier Airlines, has also signalled its intention to enter the market with Enerjet. 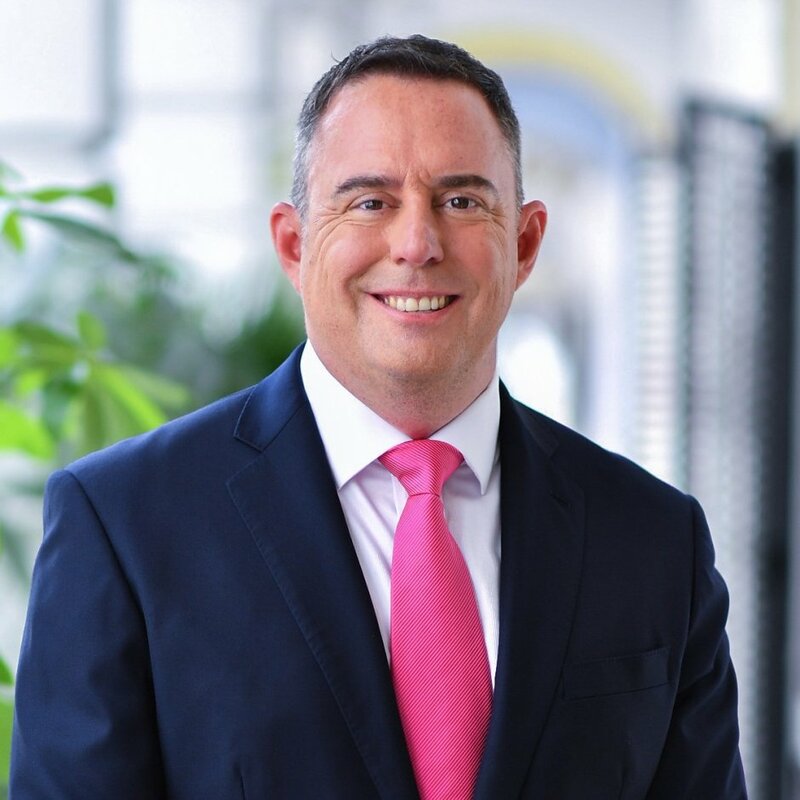 Steven Greenway, the president of Swoop (pictured); Javier Suarez, chief executive of Jetlines; Vincent Hodder, chief executive of LEVEL; and Jude Bricker, president and chief executive of Sun Country Airlines are just some of the industry heavyweights set to take part in the Routes Americas 2019 Conference Programme. So is Greenway worried that Canada will soon be a crowded market? “Competition gets more intense every year and it comes in different flavours,” he says. “It certainly seems Flair is going through a transformational year with its move to Boeing 737 NGs and expanding its fleet to 11 aircraft. We believe Jetlines will get up and running as well. Greenway affirms that the support of WestJet also sets Swoop apart from its competitors. Although it is under no obligation to use its parent company’s resources, it can benefit from support like fuel purchasing agreements and maintenance services. "Having such a stable and well-financed backer is incredibly important," he adds. 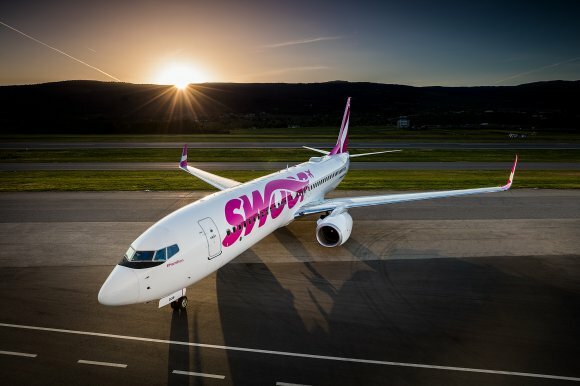 Although Swoop has got off to a strong start, Greenway says the nature of the Canadian market means the airline has already experienced challenges not faced by other budget carriers around the world. They include the vast geographical expanse of Canada - a domestic flight from Halifax to Abbotsford would take about six hours - while the country has a relatively sparse population. “In Asia you have LCCs flying similar geographical stretches, Singapore to Tokyo is six to seven hours flying for example, but you’re going between huge metropoles that have very dense populations. We don’t have that in Canada,” Greenway explains. “The seasonality of the market is also a big challenge. During the summer, domestic travel within Canada is really strong. The weather is really good and it’s just a great place to be. That means international travel tends to die down. However, Greenway believes that the ULCC model will work in Canada - and says Canadians are ready for it. “We know that five million Canadians used to go south of the border to pick up cheap flights from Buffalo, Bellingham and so forth, so there is appetite for cheaper flights,” he says.